Class fees are charged on a per term basis. 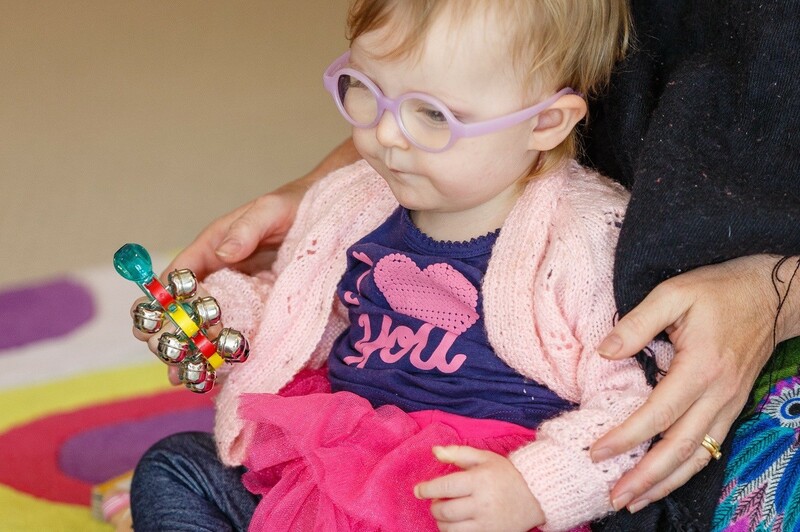 Siblings under 12 months attend free of charge. Please contact me for Terms and Conditions for Private/Group Lessons. 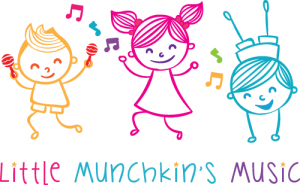 Two (2) free trial classes are available for our music classes for babies and toddlers. 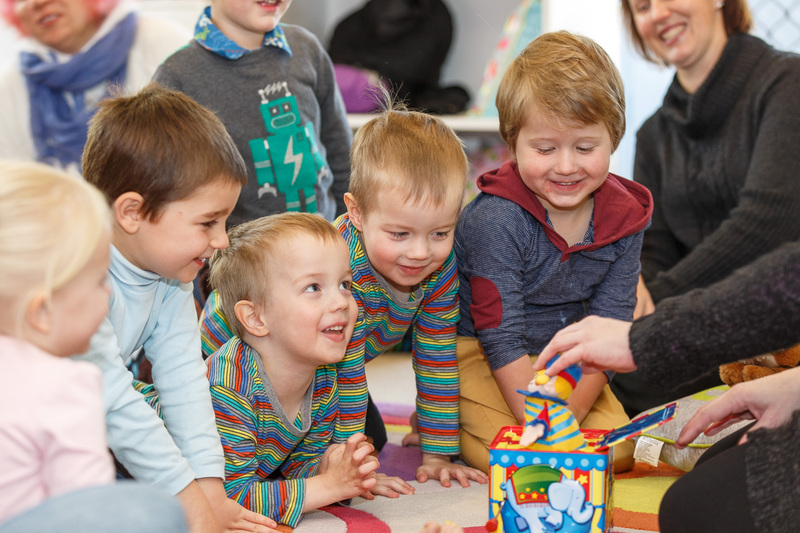 We want you to feel confident you have found the right music class for you and your child before committing to a term. If you decide that you would like to continue with classes after your trials, simply fill in a form that will be provided to you at the end of the class. There is also a special discount if you pay for the remainder of the term that same day. Please contact us for details. A free 10 minute trial is offered to all children from 3-6 years of age who wish to commence piano or singing lessons. An invoice will be issued for each term, or on a pro-rata basis for the remainder of term if you join part-way through. Payment is made up-front for the term. Fees can be paid by Cash, Bank Transfer or Credit Card (in person only). Payment by credit card incurs a $6 surcharge. NO casual attendance is available at this time. 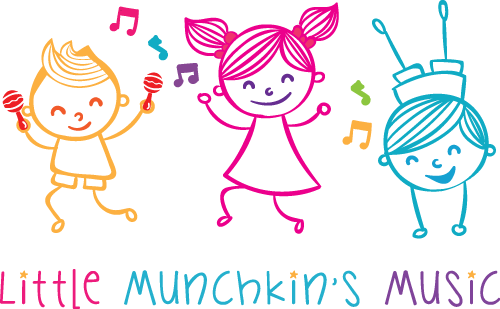 If you are unable to attend a Little Munchkin’s Music class for any reason, you may attend another class in that same week or within two weeks. Availability must be confirmed with the teacher the day before, and availability in any class can not be guaranteed. No refunds for missed classes will be given.